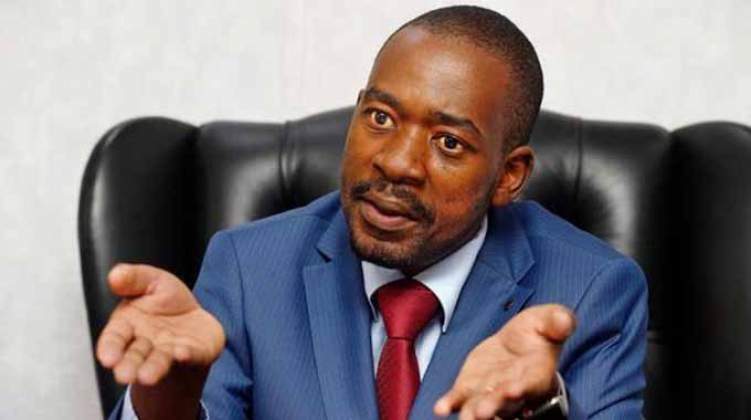 The Nelson Chamisa-led MDC will this week meet to discuss the way forward on how to put more pressure on President Emmerson Mnangagwa to solve the current economic crisis. "Soon after the president's speech we will have a standing committee and national executive. We are going to discuss way forward on demonstrations and offering concrete support to workers who are struggling," said Mafume. "All the tribulations and abominations of 2008 are here, crisis in every sector, education, transport and inflation is shooting up. Mnangagwa's government doesn't have solutions. Next week, the MDC leadership is going to provide solutions to the current crisis."